BBVA has partnered with digital business account provider Azlo to target the freelance market in the US. According to BBVA, by 2020 in the US alone, 43% of workers will be employed in freelance capacities – a trend that is expected to continue to grow. This segment, which is often referred to as the “gig economy” or the “work on demand” sector has proved a popular attraction to the fintech world. For example, in the UK, Coconut (formerly Monizo) recently launched its business account for freelancers and self-employed people – Coconut Start – which combines banking and accounting services. Back to BBVA, which has both invested into Azlo, and helped incubate the business in its New Digital Businesses unit in San Francisco. The move is part of BBVA’s focus on “fostering disruption in the banking sector, and ensuring it learns from the innovations coming from outside the business”. Azlo’s account provides domestic and cross-border banking services which offer no fees or minimum monthly deposits. BBVA says Azlo’s “key differentiators” include unlimited domestic and international payments, billpay, mobile cheque deposit and digital invoicing. 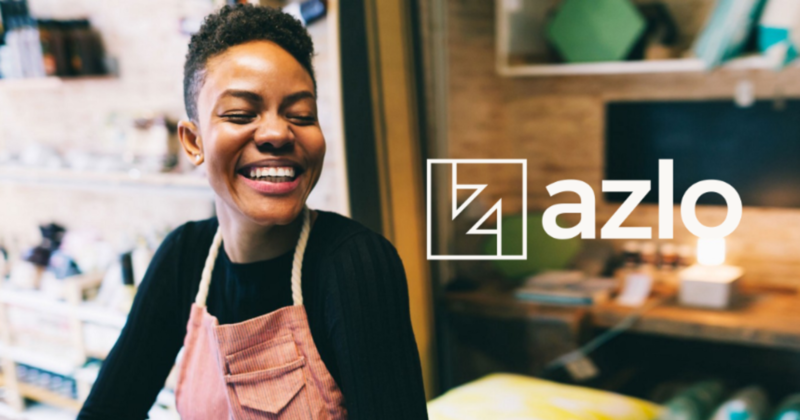 Azlo will also offer access to workshops, live events, and a community of entrepreneurs.